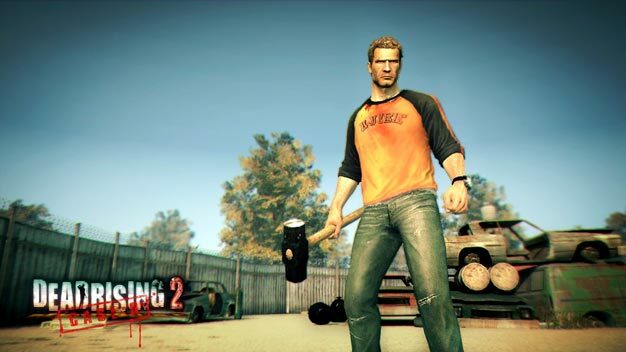 Sure it would have been even better for free, but Dead Rising 2: Case Zero was a pretty tasty little appetizer for the zombie buffet that was Dead Rising 2. The five dollar digital download, exclusive to the Xbox 360, offered gamers the chance to explore and experience a unique location, characters and storyline not found in the game proper. Though paying for glorified game advertising might chafe, the price tag didn’t seem to stop more than 500,000 gamers from enjoy the Chuck Greene-starring prequel, prompting the release of a Frank West-starring epilogue and all but ensuring future franchise-milking digital downloads. Personally, I don’t think there can ever be such a thing as too much zombie killing, so keep the pre-release DLC coming, Capcom.